Barnsley Cirencester Gloucestershire GL7 5EE. An intimate country-house hotel with a luxurious boutique feel. 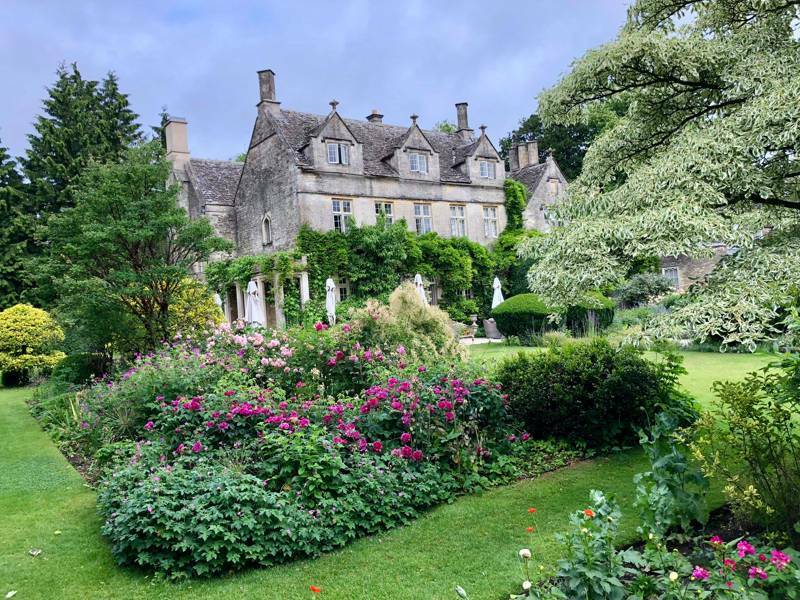 Barnsley House, Barnsley Cirencester Gloucestershire GL7 5EE.